GREATNESS IN, AND ON YOUR BODY. NEW CLOTHING AND ACCESSORIES FROM ISOPURE. The gear made to show your strength. 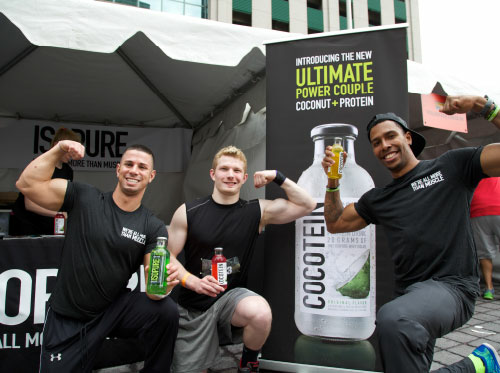 Reppin’ some Isopure gear. #ISOPURE gear!! Love my new Isopure tee! 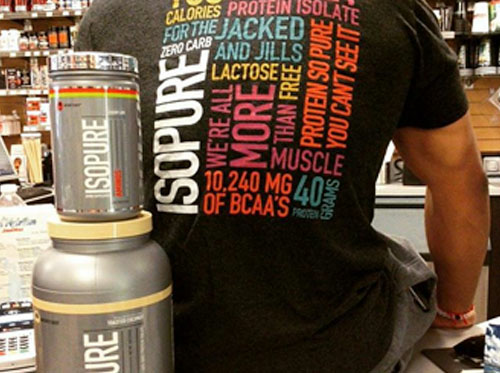 #ISOPURE gear! !